Hi Readers. Today I welcome Craig A. McDonough. Craig was born in Melbourne, lived here for most of his life til 2011 when he packed up and moved to the US to get married, and he now resides on the edge of the Mojave Desert. He loves a good horror/thriller/ crime novels and films. Craig, welcome to my blog. Please tell our readers about yourself. Always had a story or 2 on my mind and dabbled with writing but it wasn’t until 2012 that I started writing seriously after my wife’s encouragement. 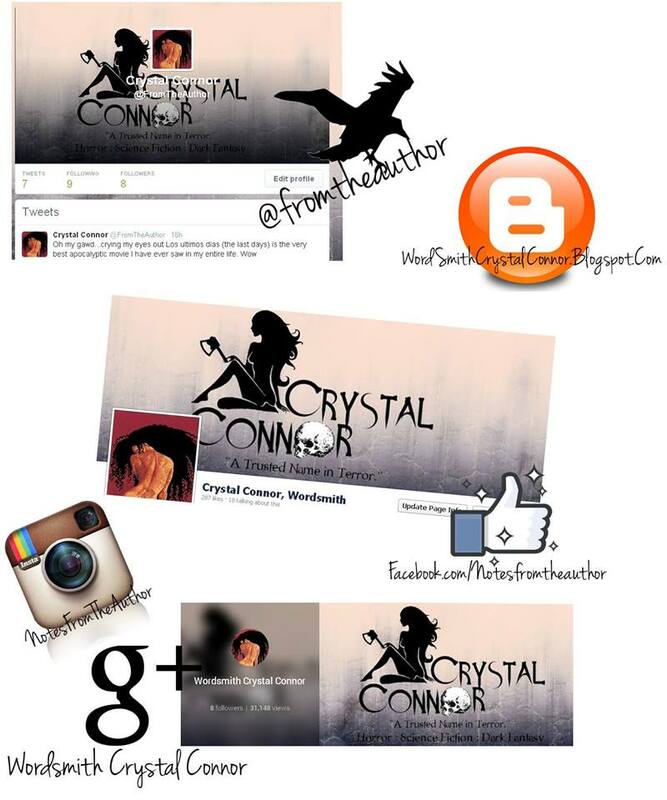 She is a very creative person herself (an artist & writer) and it helps to be around others of like mind. In 2013 I self published the first 2 books/parts of my novel “The Chronicles of Vladimir” and in 2014 added the final 2 books/parts and published in a single volume. 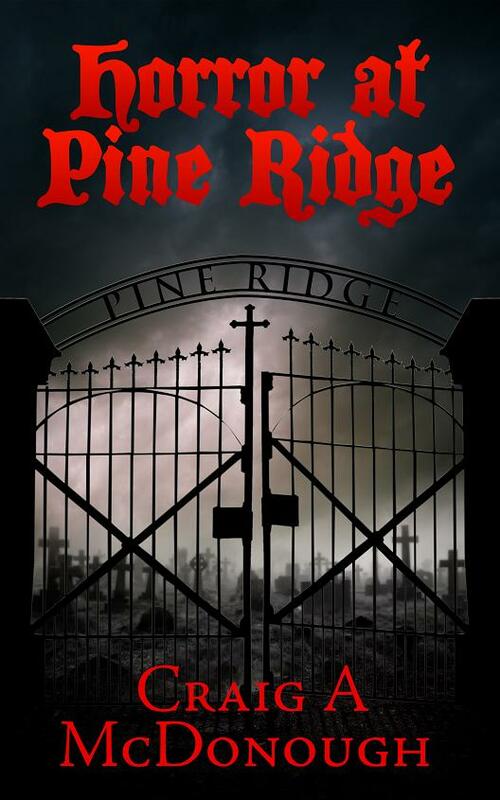 The book has just had a title change to “Horror at Pine Ridge” the mysterious cemetery in the story. In 2014 I submitted – and was successful- a short story called “She Said” to a horror anthology “Happy Little Horrors“. 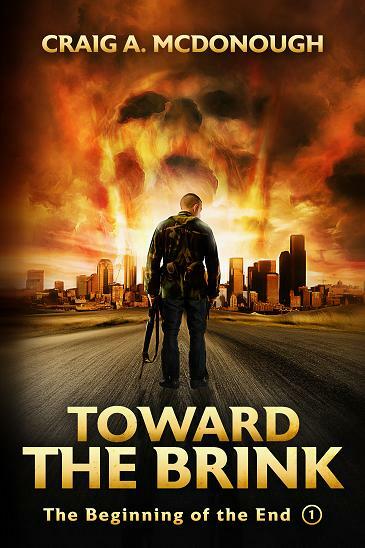 Towards the end of 2014, my current project “Toward the Brink” (an apocalyptic novel), was accepted for publication by Winlock Press an imprint of Permuted Press. It was released on February 24 2015. 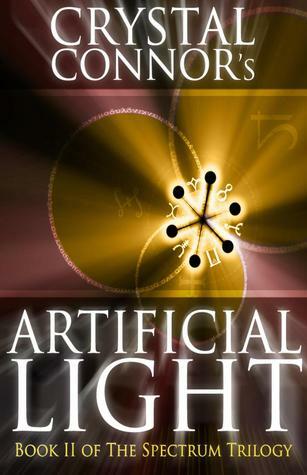 Its the first of a 4 book series. Coffee, Oh, and have to feed the Dogs, Cats and Horse ! I’m currently writing the final book for the Brink series titled “Back from the Brink” (which could be doubtful in itself) as well as preparing a new story set in a lovely small town with picturesque scenery… it just happens to have a serial killer on the rampage. Just to liven things up a bit. 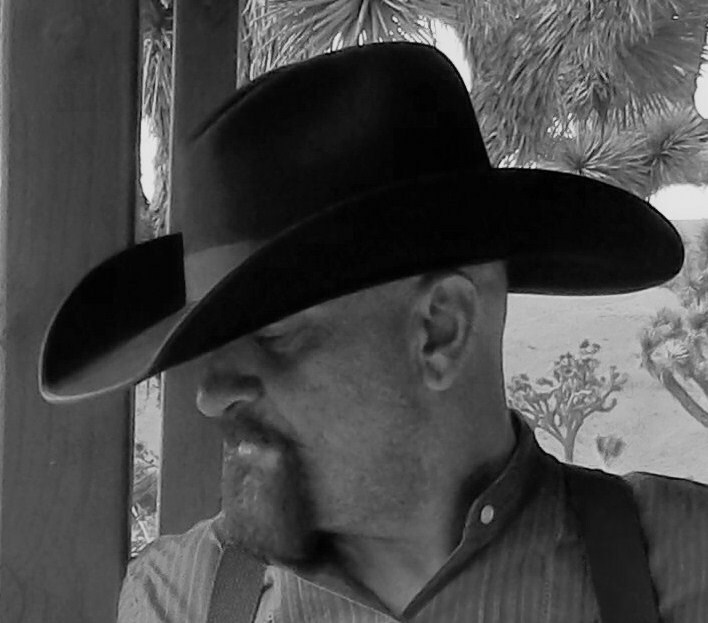 On top of that I’m writing a short thriller/suspense type story that will be available only to subscribers of my newsletter – FREE – however, it will be professionally edited. I’m pretty intuitive and perceptive of others thoughts – not all but most. Stephen king (doesn’t everyone say that?) James Scott Bell, Ray Bradbury, Richard Matheson James M. Cain. and have lately become interested in Dashiel Hammet and Raymond Chandler. I would just like to thank you for the opportunity to talk about what I’m doing , I appreciate it. She also considering changing her professional title to dramatization specialist because it so much more theatrical than being a mere drama queen. The End is Now is the 5th book that has been unleashed by Crystal’s awarding winning imagination. Hi Chris, thanks so much for having me today. Well a little about me, Well I grew up telling spooky little campfire-style stories at slumber parties. Living on a steady literary diet of Stephen King, Robin Cook, Dean R. Koontz and healthy doses of cinema masterpieces such as The Birds, Friday the 13th, Hellraiser, The Outer Limits and The Twilight Zone; along with writing short stories specializing in the Science Fiction & Horror genres since before Jr. high School, it surprised no one that I ended up writing horror novels! Well right now I am working on two novels, one is called The Family, I was attempting to write a straight up crime drama because I was getting so much feedback about the police officers that are introduced in Artificial Light, book II of The Spectrum Trilogy. 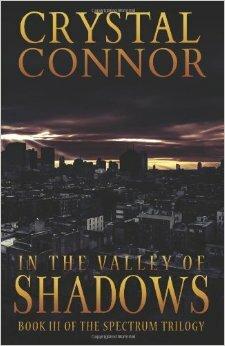 When I write I just follow the story where ever it goes, so before I knew it, it morphed into a horror story. At 1st I was kind of struggling with it but now that there are monsters and dark elements it’s flowing like water. The other book, well series, I am working on is basically a prequel to the Spectrum Trilogy. There was tons of interest in the back story that runs through the story like an undercurrent and I am having a lot of fun with that. I love Stephen King, of course, Bentley Little, Dean Koontz, Jack Ketchum, Robin Cook, and William F. Nolan those are the authors I grew up reading but later in life I started reading Octavia E. Butler, Walter Mosley, and Nisi Shawl. And thanks to the whole social media thing, it seems like I am falling in love with a new author every other week every week, lol. Right off the top of my head Cerece Rennie Murphy and her Order of the Seers comes to mind because I love bad guys and she has a villain named Crane that makes me swoon, lol. Right now I am reading Sin Eaters by author Kai Leakes which is insanely fun. Laying on my couch wrapped in sleeping bag, binge watch tv shows, and eating junk food. Thank God for my figure I don’t do that often! Is there anything that you’re working on besides the two WIPs? Yes! I am getting ready to hit the road. I will be in Los Angeles from March 12th through the 16th. The 12th and 13th I will be at a Cultural Symposium at Loyola Marymount University called Astro Blackness 2. 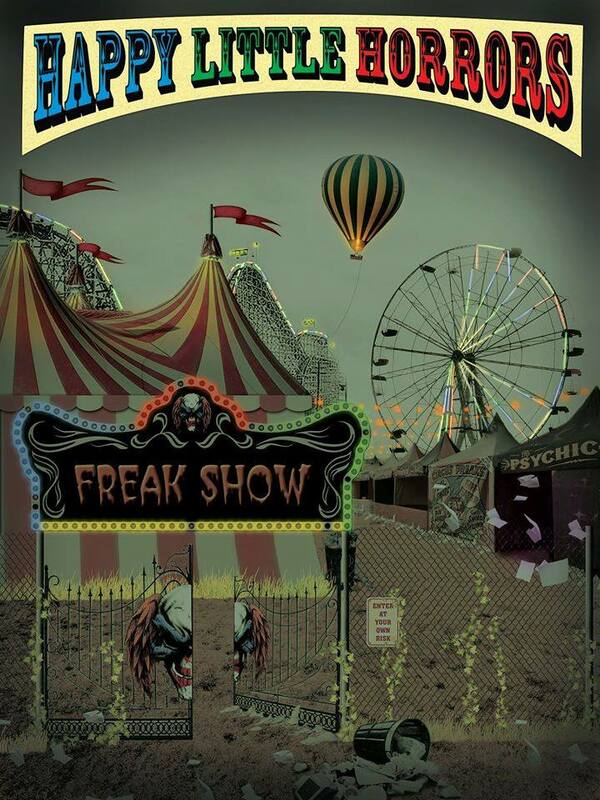 This year’s theme is THE SURREAL, THE SPECULATIVE, AND THE SPOOKY, lol right up my alley! On the 14th I will be at a book signing with author’s Lori Titus and Sumiko Saulson at the world famous all things horror bookstore Dark Delicacies, and then on Sunday we will be signing at the $10.00 or Less Bookstore. 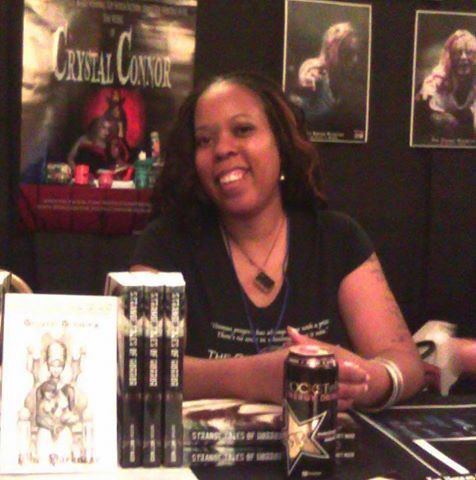 In May, from the 7-10th I will be sharing a vendor’s booth at the World Horror convention in Atlanta, with Lori Titus and on the 11th I have another joint book signing with Lori at the Nubian Bookstore! From the 15th through the 17th I will be vending at the West Coast Haunters convention in Portland, Or and then from the 22nd thru the 24th I will be selling and signing books at Crypticon Seattle! This was super fun, thank you so much for having me today. This was really fun. 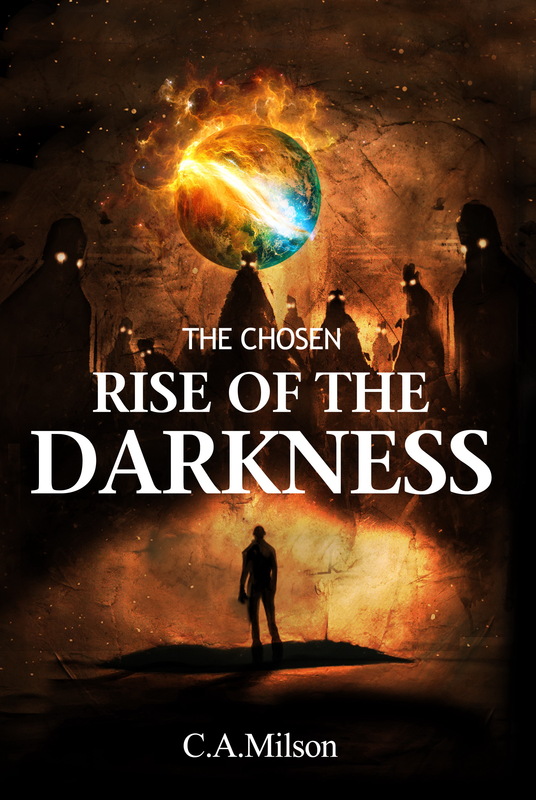 For your horror reading pleasure this weekend, ASJ Publishing has listed The Chosen: Rise Of The Darkness FREE on Kindle this weekend. Be sure to get your copy, and share with your mates.